Healing Touch Professional Association (HTPA) is a strong professional organization bringing cutting edge support and services to its members in a field that is rapidly evolving, at a time when uniting and joining together is more important then ever. 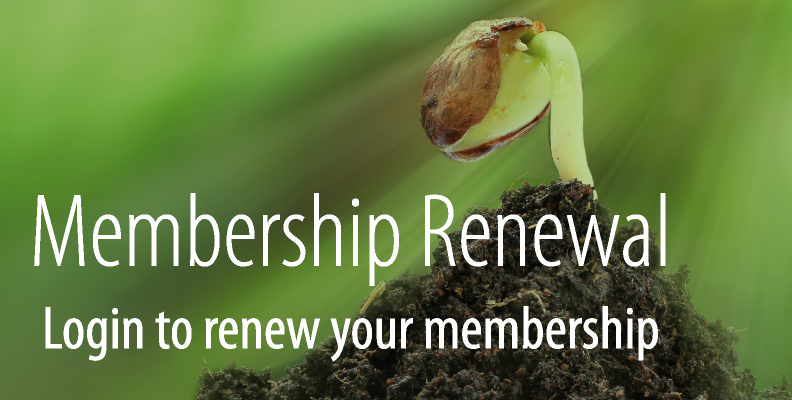 Membership provides the vehicle to actively participate in the future of Healing Touch and Integrative Healthcare. Healing Touch Practitioners are fully recognized as vital professionals in all aspects of health care. HTPA is the bridge to the Healing Touch Program, which offers a standardized curriculum and offers and accredited credential. Membership in HTPA offers the way to support and further advance Healing Touch worldwide while receiving valuable member benefits, bonuses and discounts. Joining HTPA includes you in the worldwide Healing Touch community. As HTPA continues to align with other professional associations and organizations that teach and support their communities with the same high level education, ethics and standards of practice, you are also aligned with these organizations. Membership in HTPA raises your personal professional standard and contributes to the expansion of your profession by creating a larger pool of power, thought, energy and forward growth. HTPA listens to its membership as it provides the avenue for members to add their voice through direct participation, surveys and annual member meetings. Being part of an organization that calls for member input offers you an opportunity to add your personal voice and support to help shape the future growth and development of your profession. HTPA offers powerful education lectures and tools to assist your continued growth as a practitioner. Informal conversations let you ask the questions that grow your professional awareness and lets you learn from others experience. Leaders in Energy Medicine and Healing Touch offer guidance and helpful tips through these avenues allowing you to expand and grow personally and professionally. HTPA is committed to offering you the benefits you ask for and need. 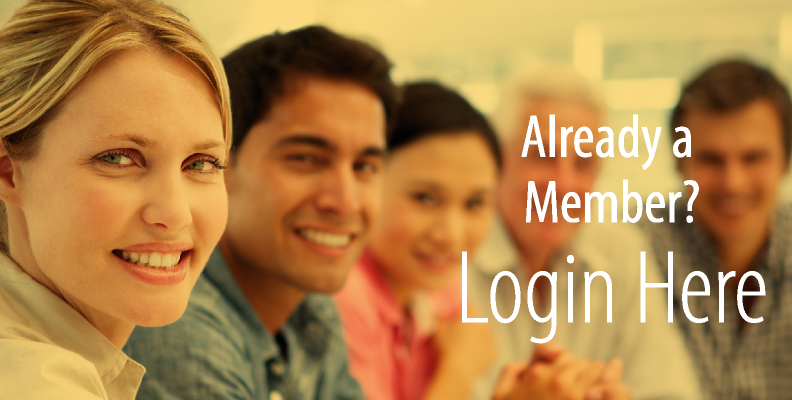 As a member, you have access to the latest information and networking capabilities with like-minded professionals. Copyright © 2008 Healing Touch Professional Association. All Rights Reserved.